But what about werewolves? Where do they go? What do they do through the year? Do they groom? Do they howl? Do they listen to jazz? Or watch movies and shed a small tear? 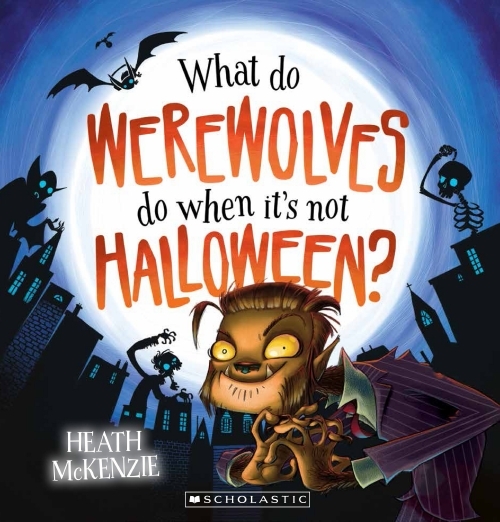 What do werewolves do when it’s not Halloween? Perhaps they’re lurking where you least expect!